In this blog, we will highlight everything you need to know about point of sale (POS) Displays. POS Displays are very important for a brand. 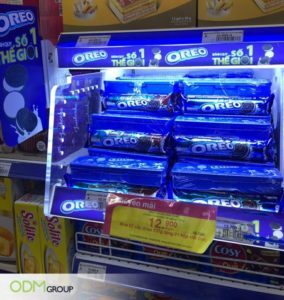 A well-managed POS Display will be able to successfully increase brand awareness, along with brand visibility. On the other hand, bad POS Displays can backfire and your customers will be heading towards your competitors. 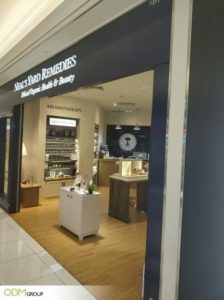 Therefore, it is important to invest time and money into POS Displays and ensure that they will be beneficial to your brand. In this first blog, you will be able to learn all about POS / in-store displays. What is it all about? We will highlight some fantastic displays that caught our eye and explain why we love it. A lot of thought has been put into POS displays to ensure that brands can gain a competitive advantage. 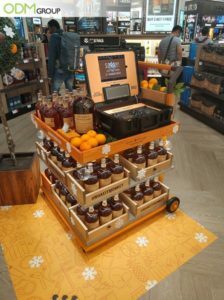 Here, we will also explain why we love these in-store displays by the brands Monkey Shoulder and Smeg. 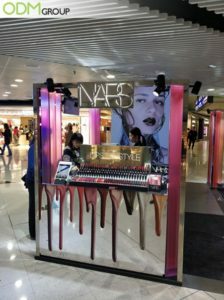 Since we are on the topic of cosmetic display counters, I would love to introduce you to this Interactive cosmetic display by NARS Cosmetics. The modern and futuristic outlook already have people turning heads. Furthermore, the effective use of technology has amped up the display. With a digital display and an interactive iPad, consumers will have a more positive experience. We also made sure to include ways that NARS could improve and further perfect their beautiful cosmetic POS display. Check this out! 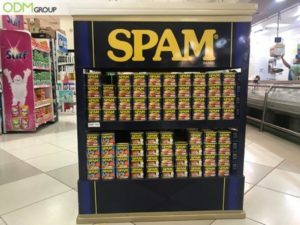 Spam is one of the necessities in many households and has been a favourite of many for years. 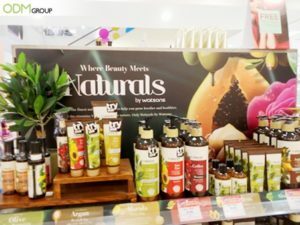 How did their free standing display unit help drive sales and profitability? 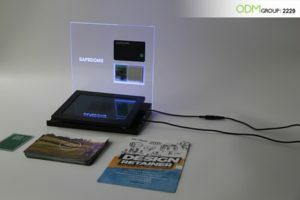 We also touched on what a designer looks for in a good POS display. Check out this blog to find out more! LED promotional displays are eye-catching and trendy. What more can you look for in a POS display? 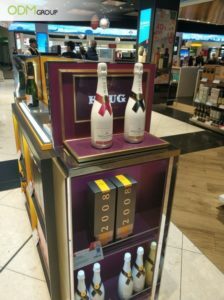 In this blog, we described this excellent POS display and why we love it! With all the functions and benefits explained, you will understand why this is one of our favourite custom promotional POS display! Be sure to check out this blog to find out more about LED POS Displays! 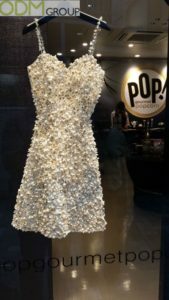 Popcorn dress? This is bound to attract every passer-by. This gorgeous display done by Pop Gourmet Popcorn has successfully captured our attention and we absolutely love it! This is an unexpected promotional display by a company selling popcorn, and we are all for the out-of-the-box idea. We also made sure to include other promotional products by confectionary brands, such as Nestle. 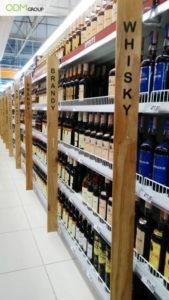 Why are innovative store displays important? Do check out our blog below to learn more! After looking through the top 10 blogs you should read on POS Displays, are you feeling inspired? Please contact ODM today to find out how our team can help you make a fun and interesting promotional display that will wow your audience. Check out more of our case studies at https://www.theodmgroup.com!